The band will bring the rest of the vinyls that were made for the Globen fan meet n greet to upcoming weekends show at the KEEP IT TRUE festival in Germany. About 30 are left of the 100 vinyls that were sold in Stockholm recently on the last date on the Ghost tour. Grab ’em while you can! 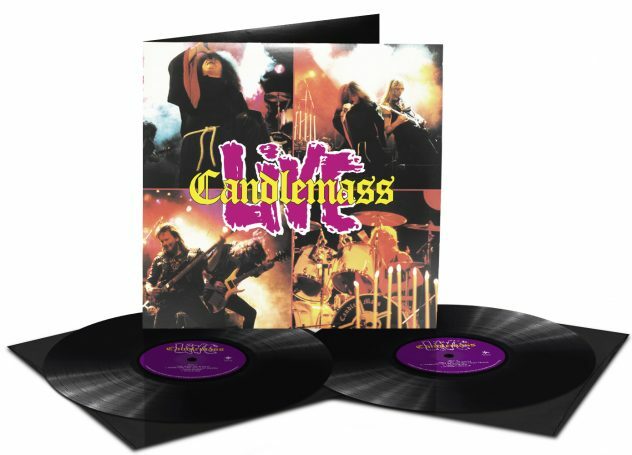 There will also be some very limited signed Roadburn Live vinyls at KIT. Black/white and some in silver vinyl. Both limited to 100 copies. THE DOOR TO DOOM – OUT NOW! 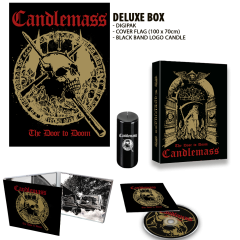 On February 22nd, the world will tremble as from the depths of the underground emerges a brand new CANDLEMASS studio album: THE DOOR TO DOOM! 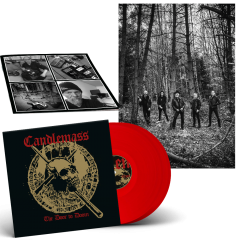 Which also marks the return of original “Epicus Doomicus Metallicus” singer Johan Längqvist to the band. 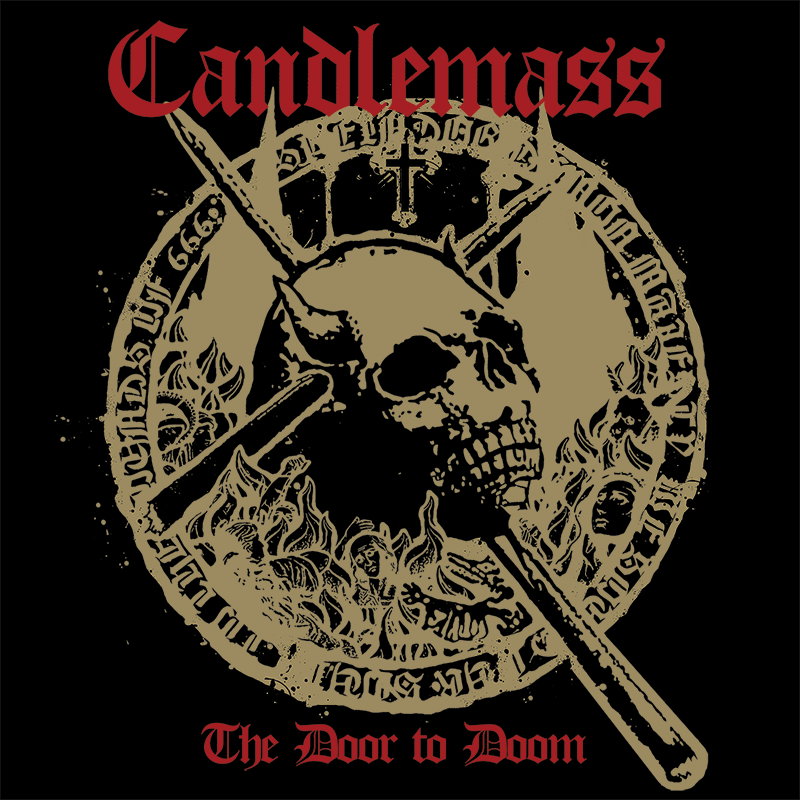 To celebrate all these legendary happenings and, at the same time, culminating their successful European tour together with Ghost, CANDLEMASS will perform at Ericsson GLOBEN Arena on February 23rd, which presents the perfect opportunity to meet both old and new fans at KRAKEN just a few hours before the show! 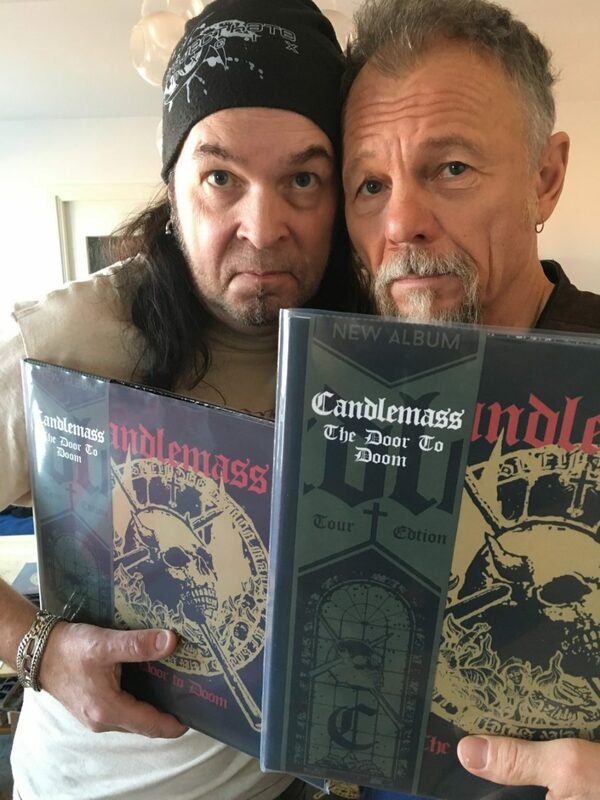 -Meet CANDLEMASS.-Buy exclusive items.-Sign your collection. -Grab a beer.-And get ready for their bone-crushing performance GLOBEN! Saturday February 23rd: 16:00 -18:00KRAKEN “The Great Octopus” – Rökerigatan 1D (GLOBEN T-Bana) / Free Entrance!